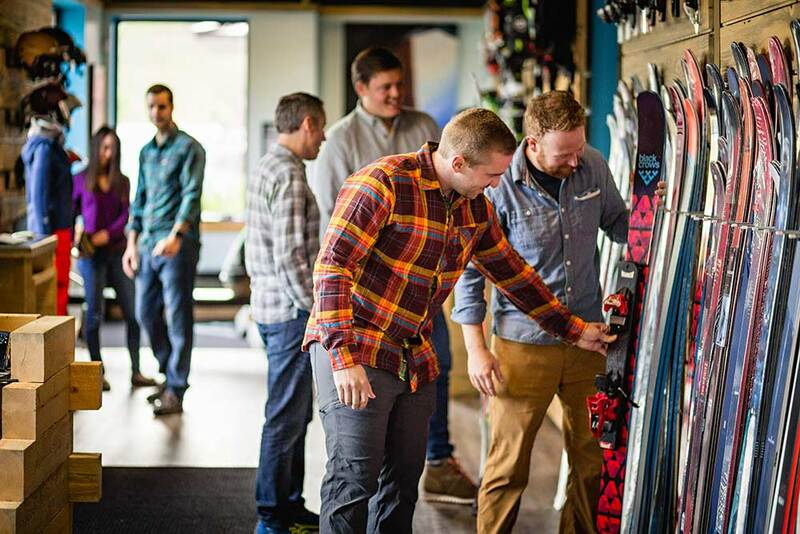 We are currently seeking immediate seasonal help for Ski Sales & Customer Support, Ski Tech, and Bootfitting. Please review the information below and follow the directions in the "To Apply" section. 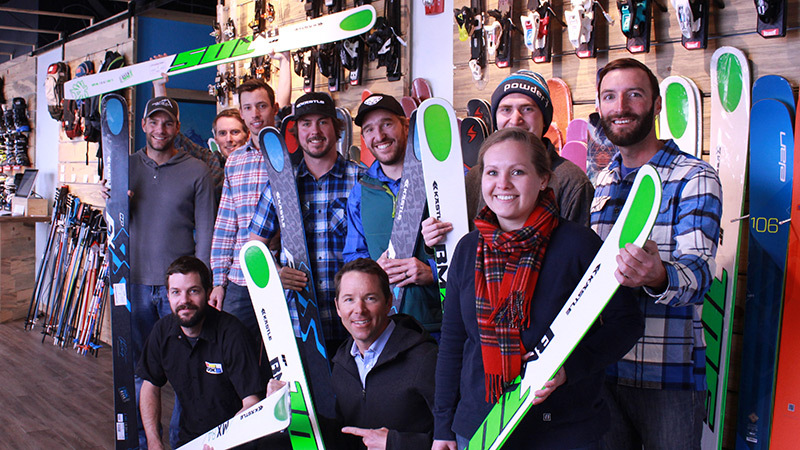 Now in the heart of our 12th season, Powder7 is North America's premier family-owned online ski shop. All the gear you see on our website is in-stock at our Golden shop and is ready to ship, allowing our team to ship orders with lightning speed. We have a unique store model that allows customers to shop our full inventory selection in person, as well as online. 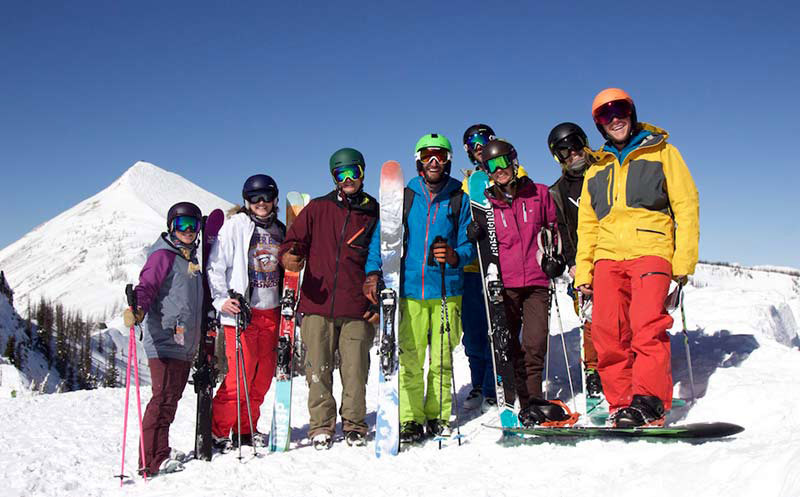 Our team is currently comprised of 30 friendly and passionate skiers. Our company foundation is built on respect: for our customers, employees, community, and the environment. Powder7 is looking for a motivated and friendly skier to help us immediately through the remainder of our season (through March). The duties of this position are focused on customer service and sales via our website, and also in-person at our store in Golden, Colorado. This is a full time, seasonal position. Weekend hours are required for this position. Employee benefits include competitive wages, product testing, discounts on gear, and regular company events. 1. Complete the job application. 2. Email your resume and cover letter to Mia and Lauren at careers@powder7.com. *Position is available until filled. Powder7 is looking for a motivated and friendly boot fitter to help us through the remainder of our season (through March). 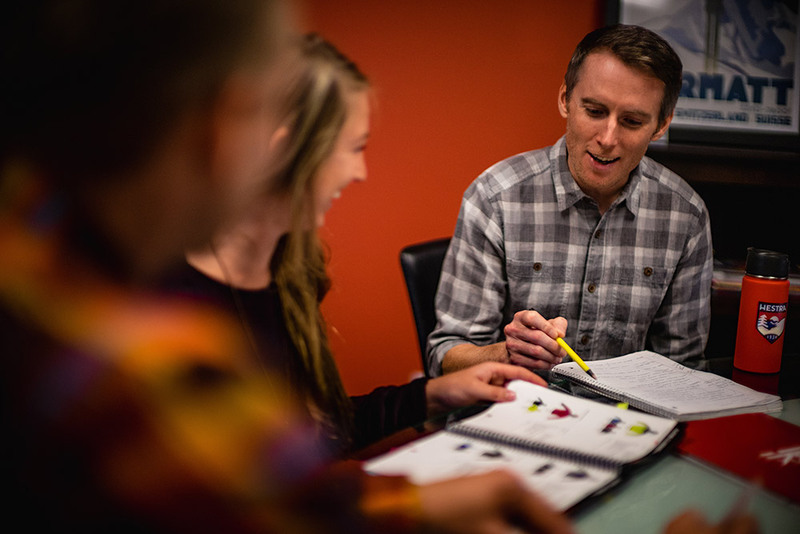 The duties of this position are focused on customer service and boot fitting in-person at our store in Golden, Colorado. Part time or full time opportunities available. Weekend hours are required for this position. Powder7 is looking for a motivated, friendly and experienced ski technician to help us during our busy season (through March). 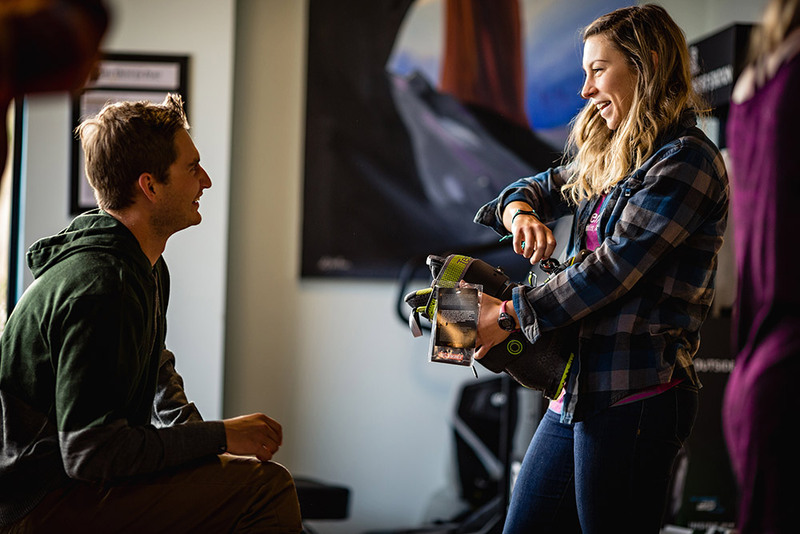 The duties of this position are focused heavily on mounting skis, occasional minor tuning responsibilities and a minimal amount of customer service. All hours and responsibilities are at our store in Golden, Colorado. Weekend hours are required for this position. Part time or full time opportunities available.